Antioxidant Spa Treatment. Contains Grape Seed Polyphenols. Comforts overworked muscles with the soothing warmth of arnica, clove, and ginger. - Contains Grape Seed Polyphenols. - Comforts overworked muscles with the soothing warmth of arnica, clove, and ginger. 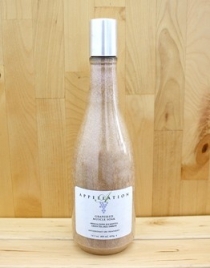 - Extracts of grape seed, green tea, rosemary, sage, willow bark, and yarrow are blended to induce relaxation. 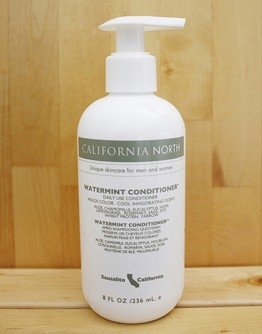 - Oils of bergamot, eucalyptus, and juniper condition dry skin. Sodium Sesquicarbonate, Clove Oil, Eucalytpus Oil, Peppermint Oil, Bergamot Oil, Jasmine Oil, Arnica Extract, Ginger Extract, Grape Seed Extract, Green Tea Extract, Rosemary Extract, Sage Extract, Willowbark Extract, Yarrow Extract.